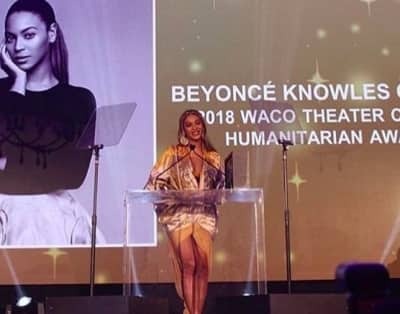 Beyonce accepted a humanitarian award at Tina Knowles-Lawson's Wearable Art Gala, where Michelle Obama gave remarks on Beyoncé's work. Solange remembers her mother teaching her, Beyoncé, and Kelly Rowland about the historical significance of her art collection when they were kids. 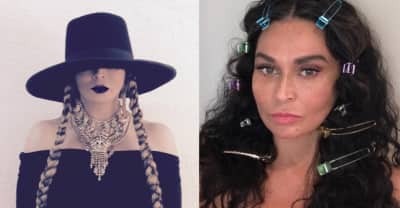 Following Solange's SNL performance, Tina Knowles Lawson took to Instagram to post her rendition of Solange and Beyonce's iconic looks. 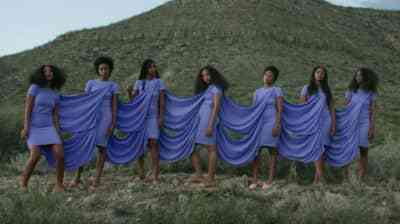 How Solange and Tina Lawson turned an Issey Miyake moment into a modern comment on family. 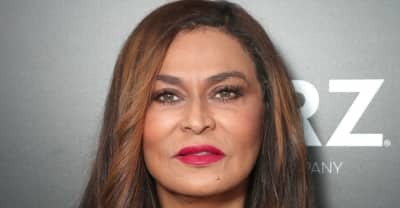 Tina Knowles Lawson took to Instagram to praise her daughter Solange's upcoming album A Seat At The Table. 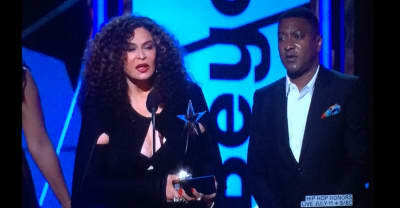 Tina Knowles Lawson accepted Beyoncé's BET Video Of The Year. 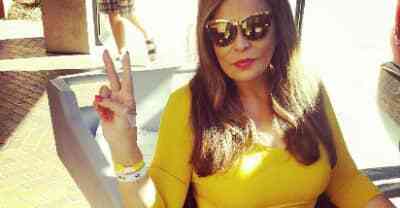 We breakdown what makes Beyoncé and Solange's mother's Instagram page so good.